Actually this one is not so funny. I dont see any ice floes around. 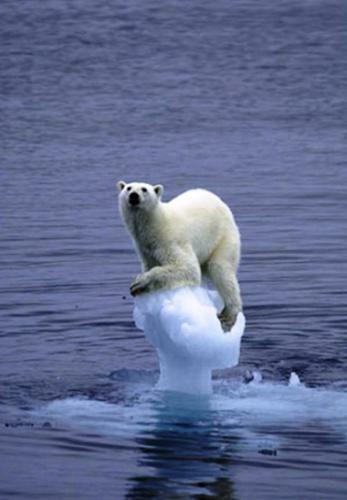 With the ice melt… we are starting to see lots of Polar Bears drowning.